Christianity is one of the largest religions in the world. It is further divided into several denominations such as Orthodox and Catholic. While the denominations share a lot of similarities, they are actually vastly different from each other. 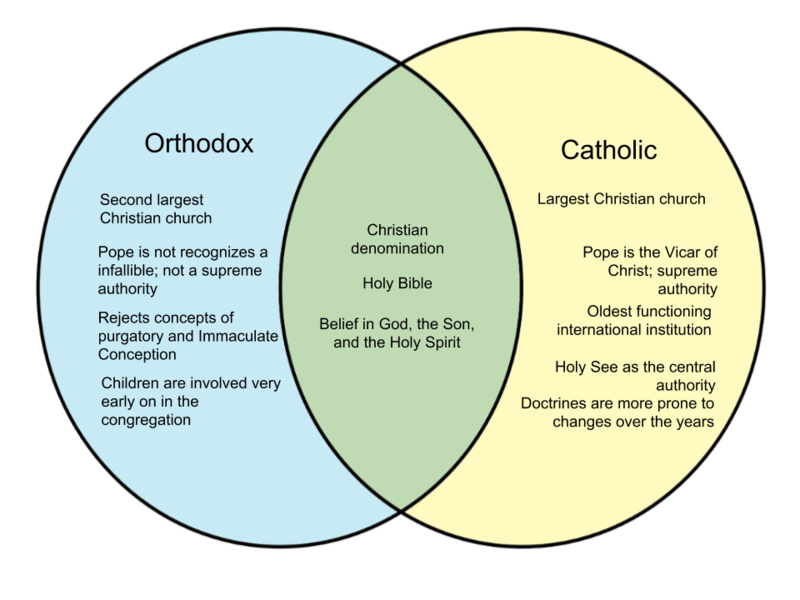 Here are the reasons why Orthodox and Catholic are unlike each other. The Eastern Orthodox is the second largest Christian church and is known as one of the oldest religious organizations in the world. It is a religion based on the Nicene Creed. One of the most apparent characteristics of the Orthodox Church is that it does not have a Pope as its highest religious figure. Instead, they recognize a presiding bishop over its College of Bishops, although infallible and does not hold a supreme authority over churches and institutions. Children are also involved much earlier in Orthodox churches – while Catholics do baptize children, Orthodox churches encourage babies to engage in the congregation as well as receive communion as early as possible. The liturgy in Orthodox churches have experienced little revision over the years. While Roman Catholic doctrines experience changes over time, the Orthodox churches believe in remaining firm to existing doctrines and the New Testament. This is due to the belief that the Bible is not to be changed in order to avoid false doctrines. The Roman Catholic Church is the largest Christian church as well as the world’s oldest international institution that continues up to this day. It is headed by the Pope, who has supreme authority over its churches. The Holy See in Vatican City serves as the church’s central administration. Roman Catholic children are baptized into the religion as early as on the day of their birth, but their actual involvement with the congregation is dependent on the family and community’s influence and guidance. 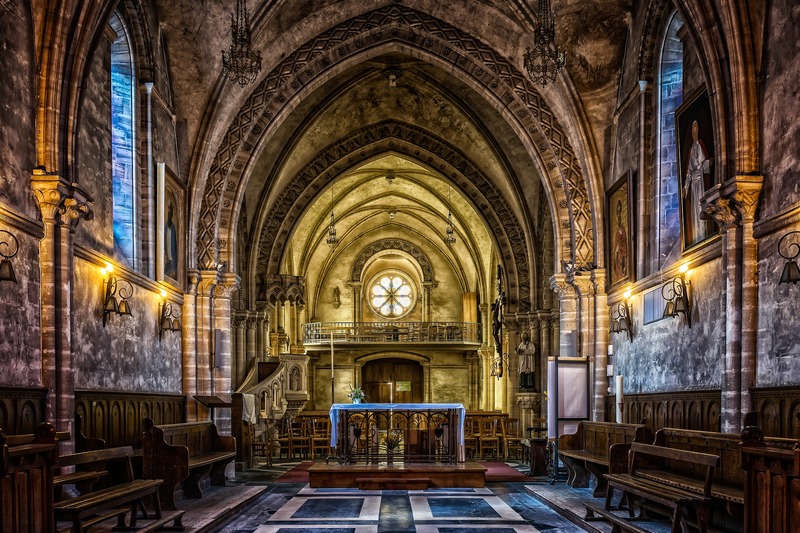 Catholic doctrine is prone to many changes as opposed to the more traditionally-inclined Orthodox churches.